I love to nurture literacy development every opportunity I can get. 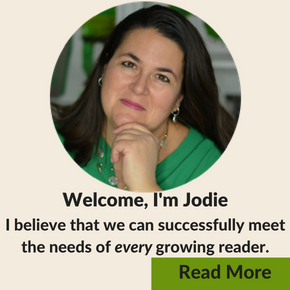 Not too long ago, I shared some ideas for developing literacy while spending time in the kitchen. 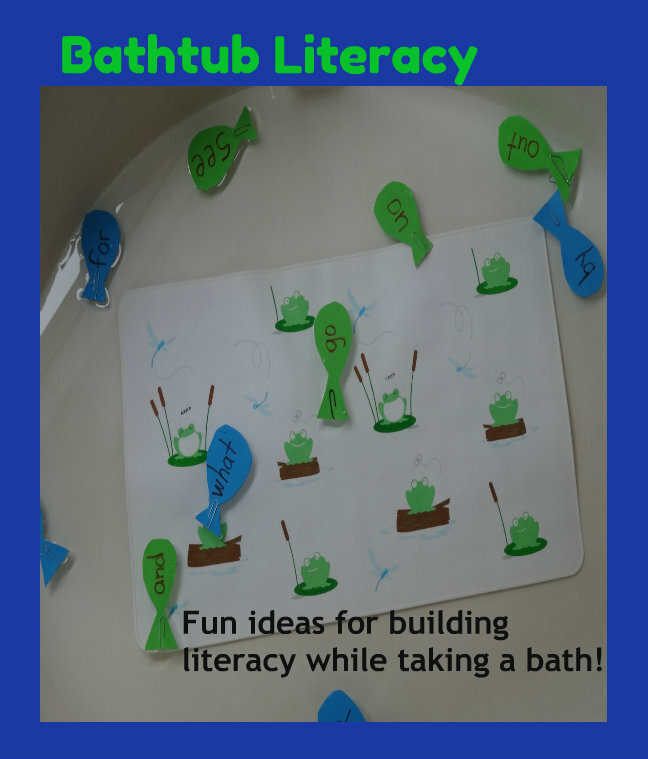 Today, we look at literacy opportunities in the bathtub! With a few simple foam shape props, your little one is set to tell a story while splishing and splashing in the tub. All you need are some colored foam sheets, a pair of scissors and permanent markers. Create a set of storytelling props. Suggestions include: houses and buildings, people, animals, the sun and moon, trees and flowers, vehicles, and a road. 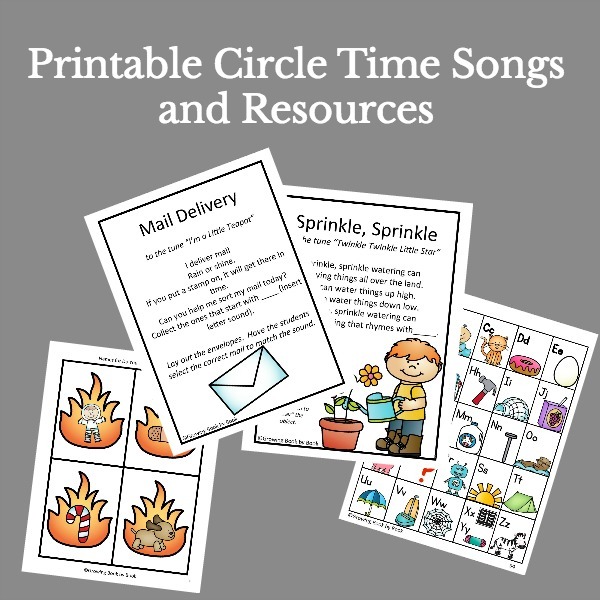 As your child uses the props to create a tale, encourage their story to have a beginning, middle and end. 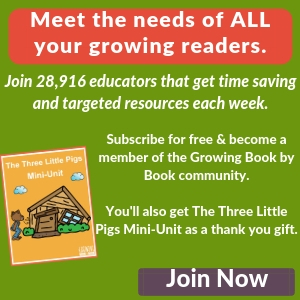 I recently read a post called 15 Fun Baths For Kids at the Growing A Jewled Rose blog. The author of the blog creates themed baths for her kids once a week. The ideas are super clever and look like so much fun. Keep checking her blog because she will be adding new theme baths soon. I thought you could also tie in a fun story with each of the themes. Read the story before or after the bath! Here are some book ideas for each of her themes. Cut out 10-16 fish from color foam sheets. 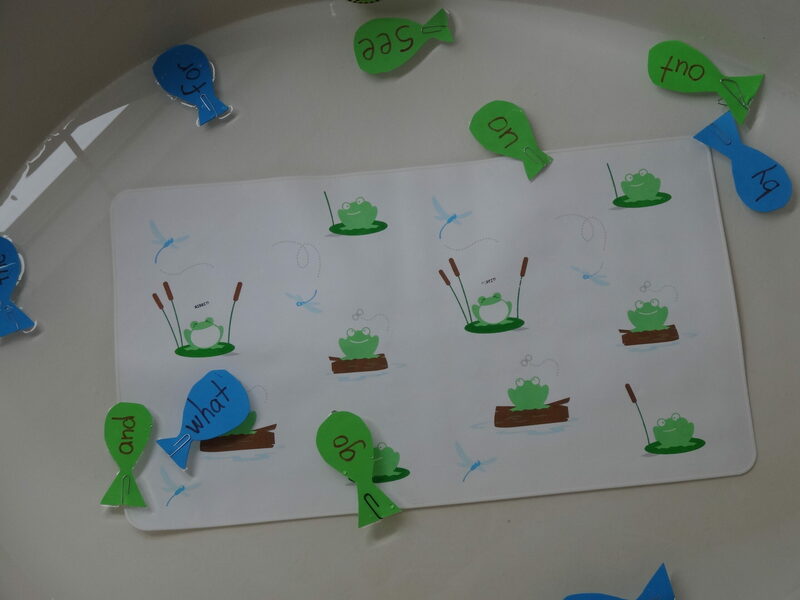 On each fish write a letter or sight word your child is learning. Attach a paperclip to each cut-out so that it becomes magnetic. Next, you will need a magnetic fishing pole made from a wooden dowel, string and a donut hole shaped magnet. Your little one is now ready to fish! As each fish is caught, have the child name the letter or read the word on each one. 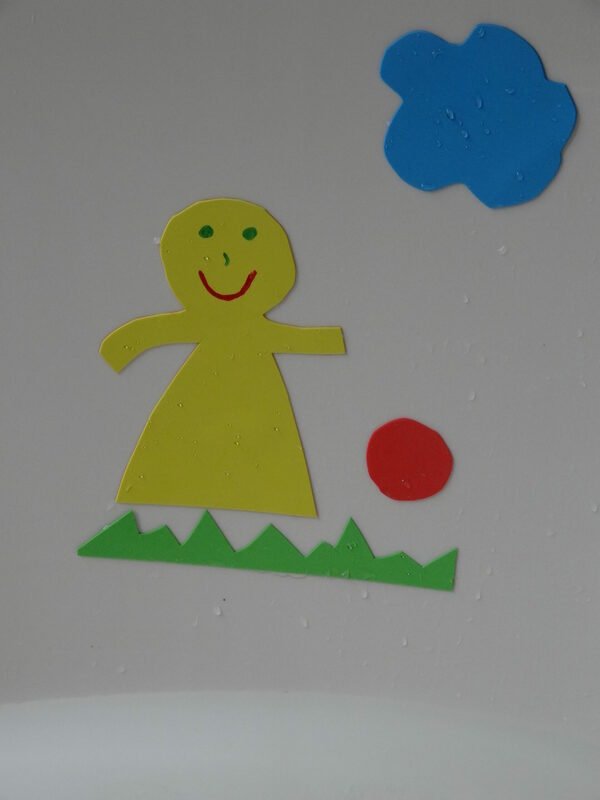 Your child can also sort the letters or words on the bathtub wall. Read in the bathtub? Oh no you say. The books will get wet! Well, there are actually books made just for the bathtub for little ones! There are an assortment of vinyl books that are just begging to get wet. 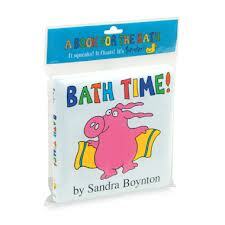 Our favorite is Bath Time by Sandra Boynton. Yep, you can write in the tub too! Thanks to Pinterest, there are all sorts of bathtub crayon and paint recipes to utilize in your child’s next bath. Practice making letters, spelling words, and sight words with your finger or a paint brush. Head over to my bathtub fun Pinterest board for all the recipes and even more ideas! How do you incorporate literacy into your child’s bath? Please leave a comment and share your idea. What a fun idea! We have foam letters, but making story props would be easy enough…and would vary the tub toys. It would also be a perfect segue to bedtime stories. Thanks! 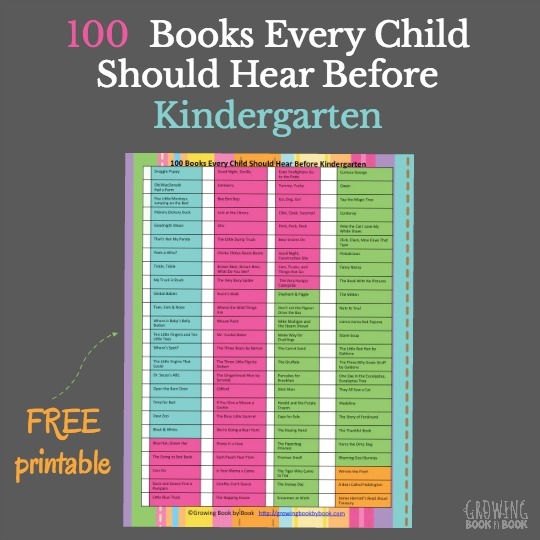 What a great idea to combine some of Crystal’s ideas with reading. We have a set of foam letters and sometimes practice letter recognition. King Bidgood’s a fun book for making a themed bath too. I actually recreated the ball & the feast in our pool, and I saw that Taming the Goblin had a battle in her tub a while back. Foam letters are great. There are so many possibilities. I love King Bidgood’s in the Bathtub! great post! For my youngest, bathtime is about the only time I can get him to stay in once place for very long so awesome idea to add literacy! I love the stories and themed baths! It is amazing how much time the little ones will spend in the tub!